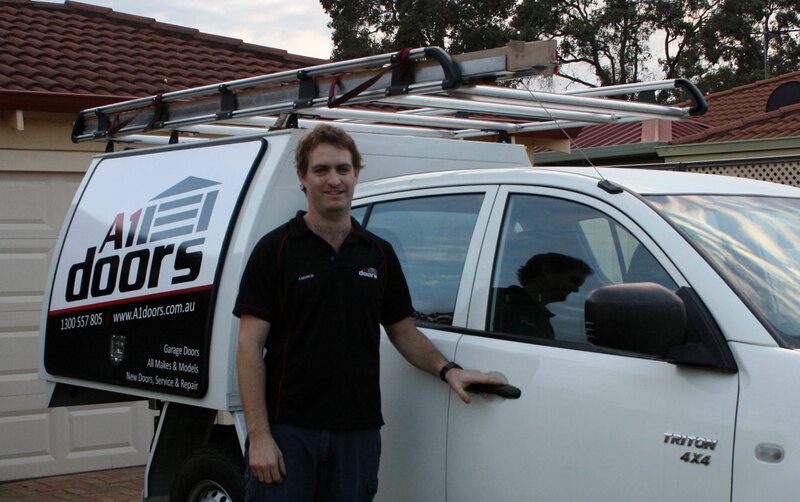 A1 Doors specialises in Garage Door Repair and is focused on providing great service at an affordable price. We can repair and service all makes and models of Garage Door and offer prompt service for all your Garage Door Repair needs including motors, spring and cable replacements. 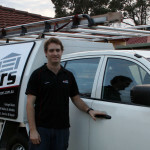 A1 Doors is WA owned and operated with a focus on providing fast, friendly service at the best price. We can fix all your garage door problems from replacing springs or motors to servicing all elements of your garage door. We can also supply and install new Garage Doors so call us today for a free quote. Located in Midland, A1 Doors services the Perth Metro area — from Joondalup to Mandurah and all the way east to the Avon Valley. If your looking for a fast, friendly, reliable job, A1 Doors is your first choice. Choosing The Right Garage Door Opener for You!